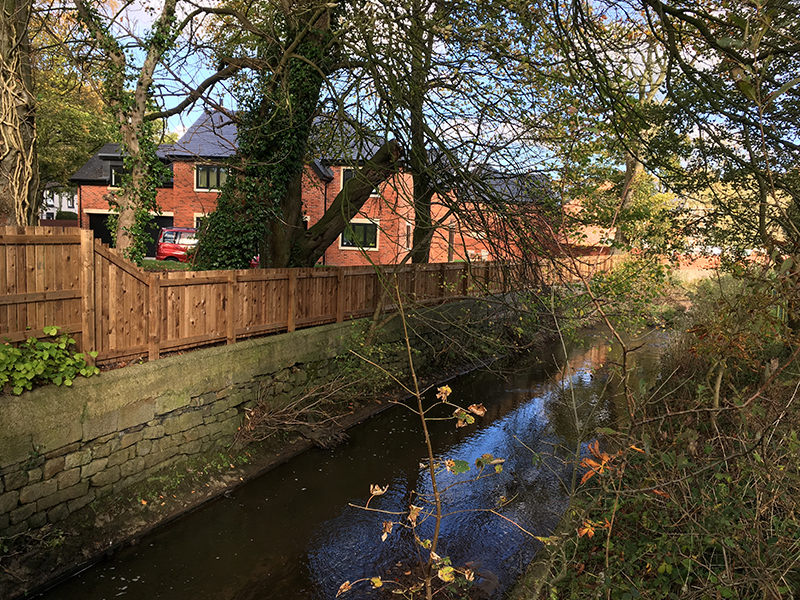 The Primrose Developments site at Kem Mill Lane is progressing well following LMP Architectural Consultants’ involvement from concept to completion. 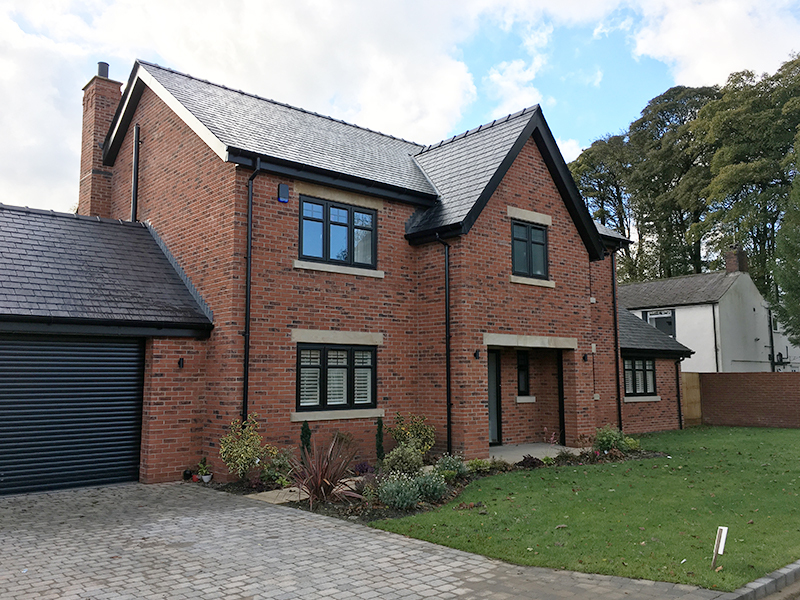 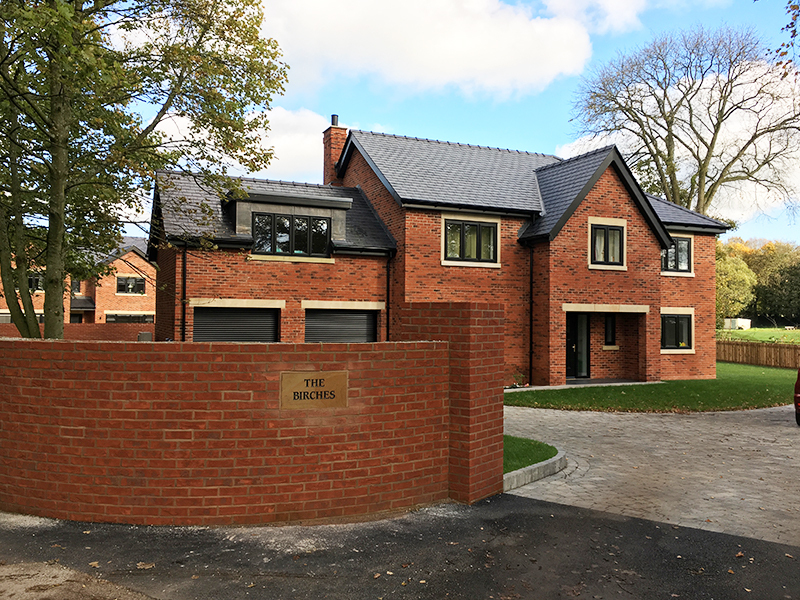 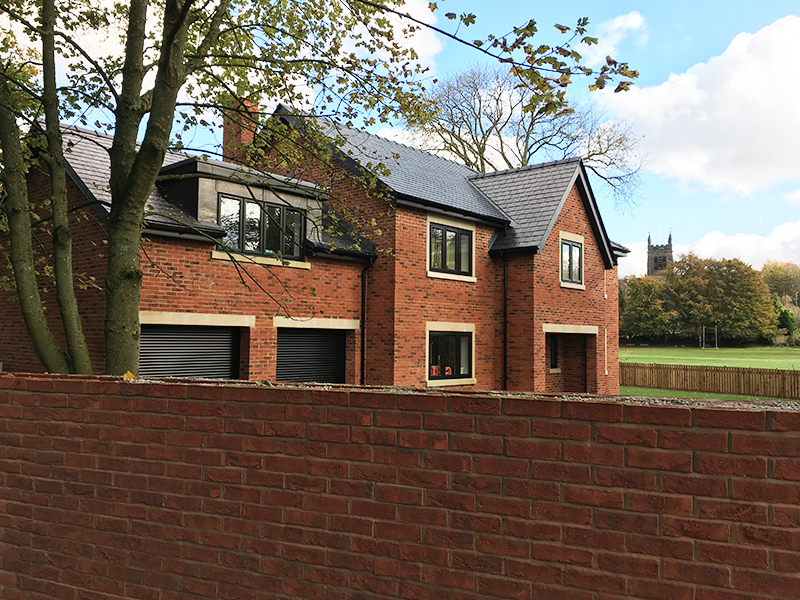 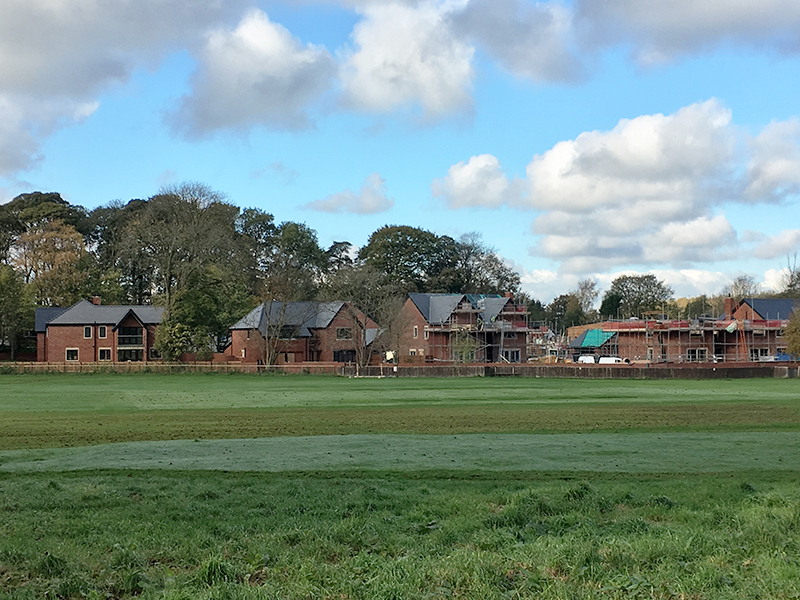 Kem Mill is a beautifully positioned site on the side of the River Lostock, overlooking a cricket pitch and the Whittle-le-Woods countryside with full planning permission for 9 architect designed detached executive homes. 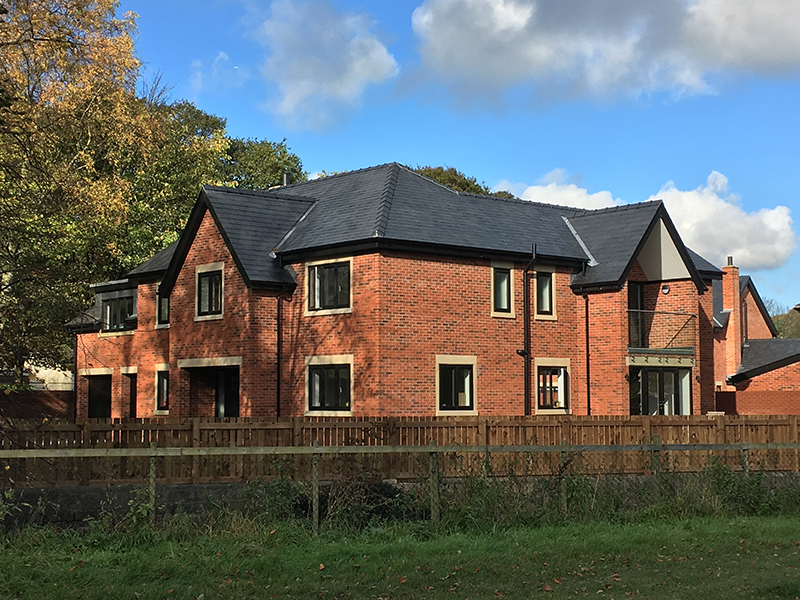 For more information on the development feel free to visit the Kem Mill website.